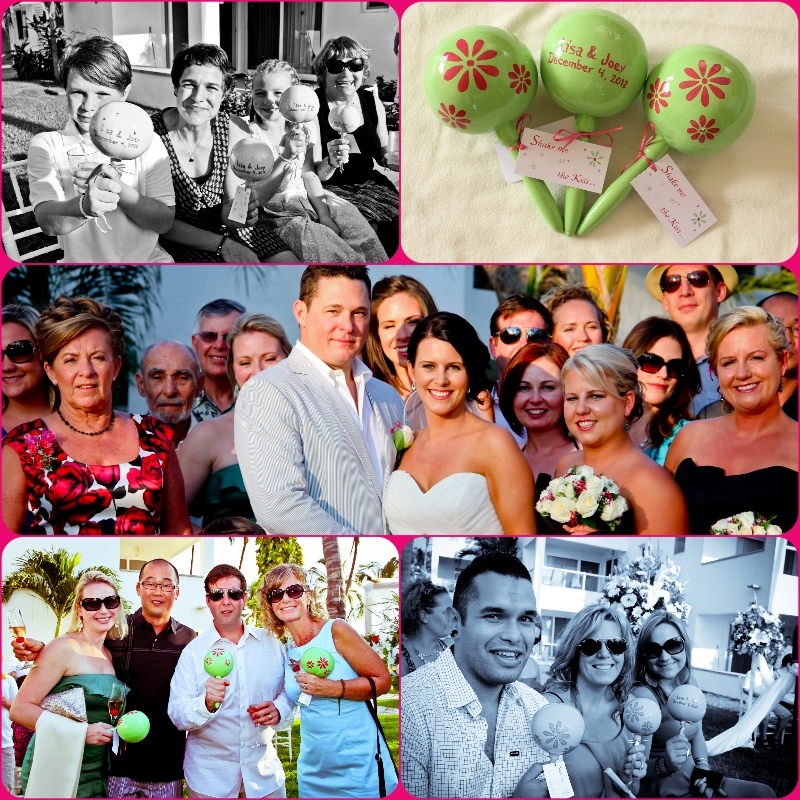 We are happy to be a part of every Wedding, Love to see our Brides Wedding Pictures of every special Moment. 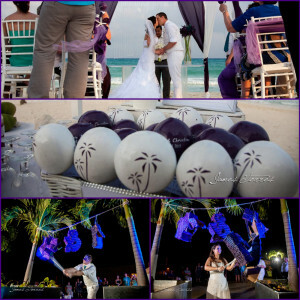 Is when we know our Work is worth it!! 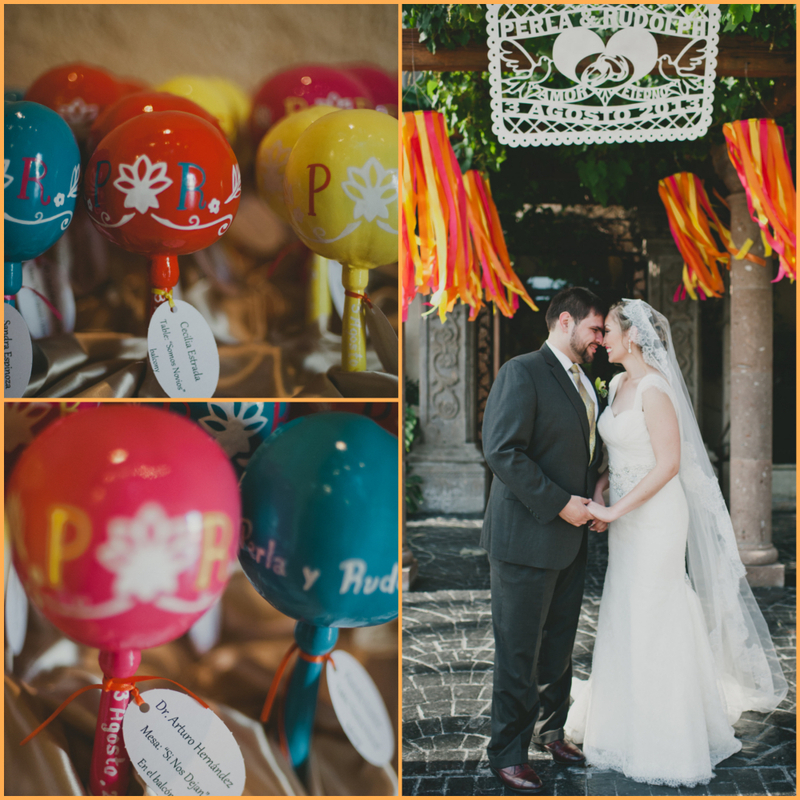 Maracas – papel picado – Fans – Piñatas are details that gives a perfect touch.!! From our Hands to yours… Great Job Omar! Lina & Kyle “Heidi” design for their maracas, Wedding celebrated in Tulum! Perfect touch!! 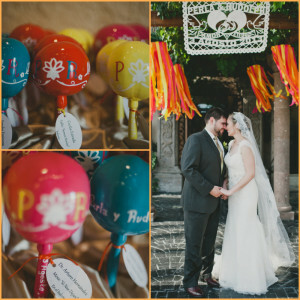 Chris & Christina maracas and Papel picado hand made for their Cabos Wedding at Momentos Los Cabos. Beautiful color combination. 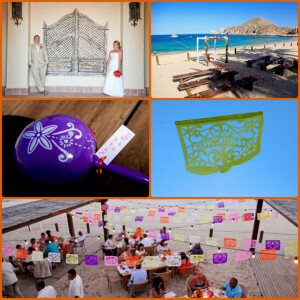 Taylor & Garrett Maracas and Papel Picado for their Cabos wedding under Momentos los Cabos coordination. 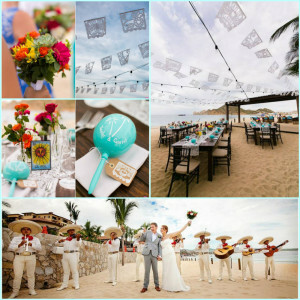 Great idea for their Beach Wedding.! 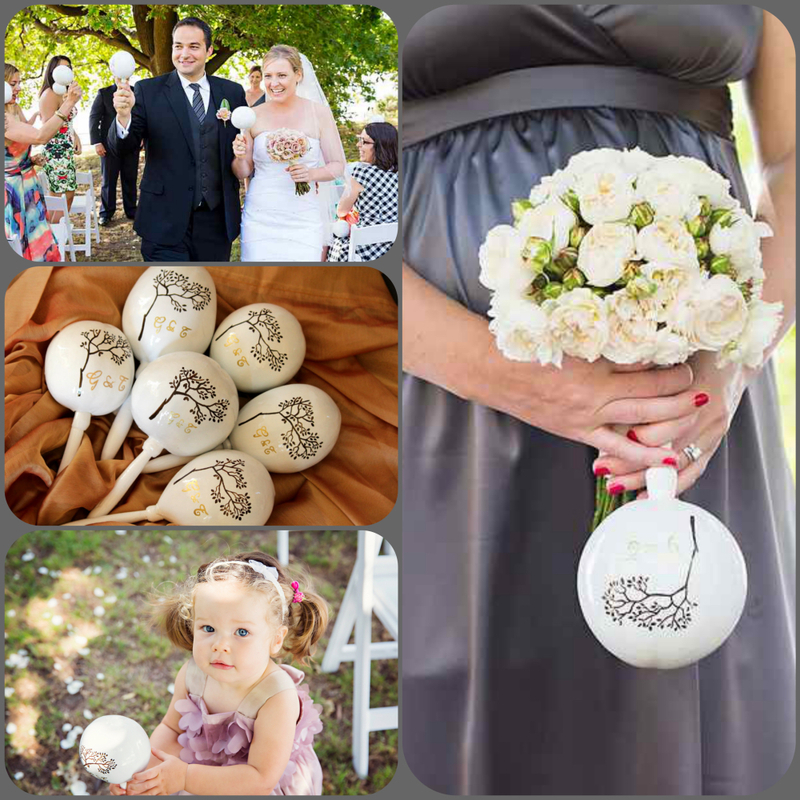 Georgie wedding maracas shipped directly to Australia from our hands to hers.! An honor to be part of this Wedding Day,! 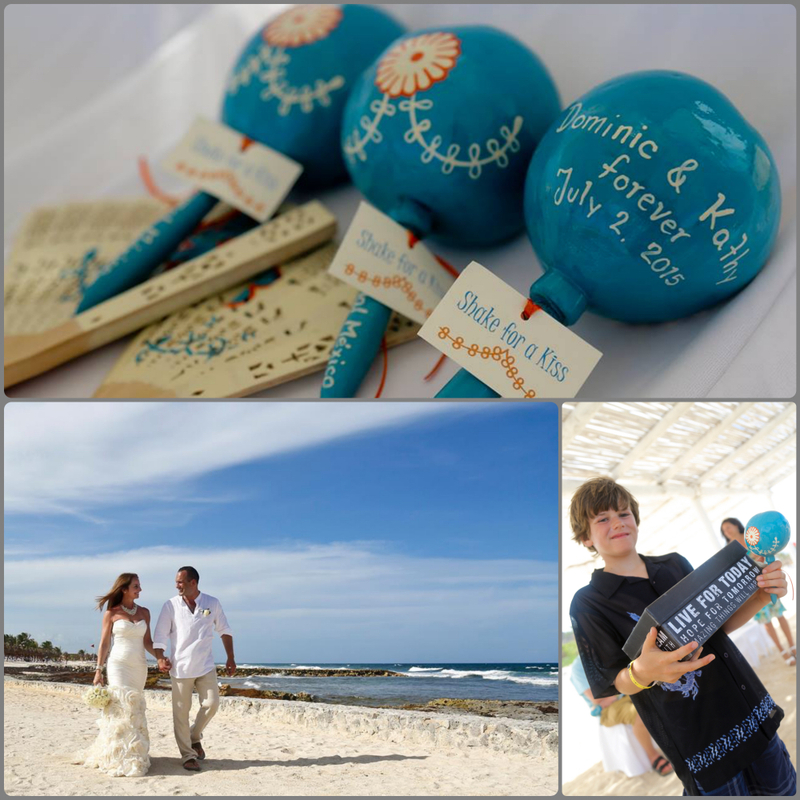 Dominic & Kathy Wedding Maracas for their Akumal beach wedding at Gran Bahia Principe.. perfect combo with the Fans and Tags! 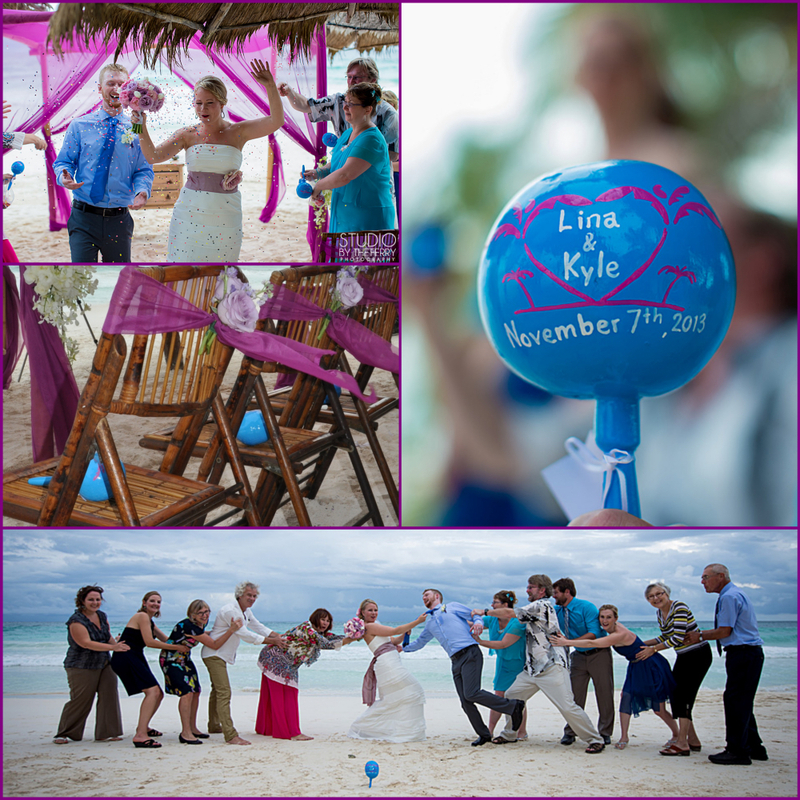 Chris & Christine Palm trees maracas design and Mr & Mrs piñatas for their Riviera Maya Wedding at Fresa Weddings Events. 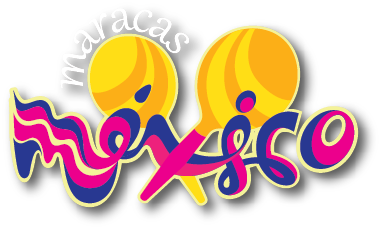 Gave a very traditional and authentic touch,! 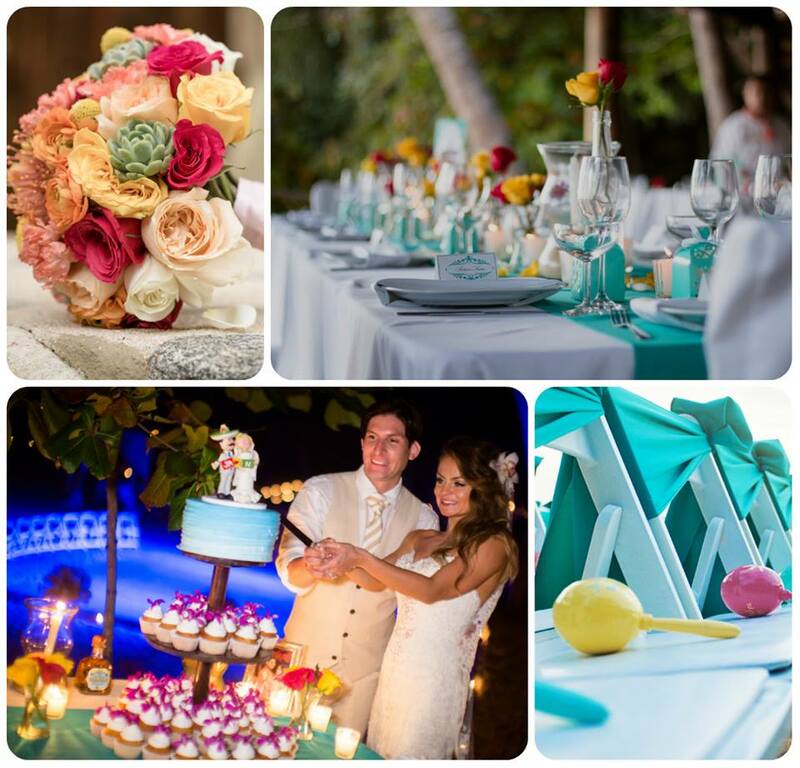 Juan & Natalya Wedding right here at Las Caletas, under Adventure Weddings beautiful and colorful. Fiona & Cohen Talavera maracas design, great combination of Colors for their Wedding in Cabos! 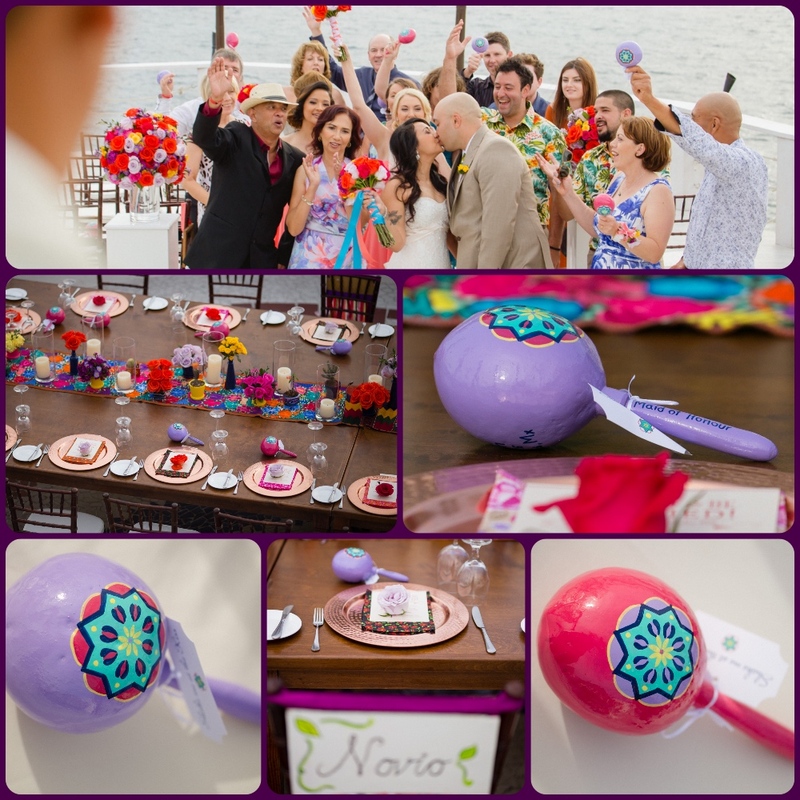 Lisa & Joey flowers maracas design, pistachio and Honeysuckle colors gave a unique touch to their Wedding! Very honored to have the opportunity to be a part of every special Wedding, Thanks to all our beautiful “Brides” for sharing this moments.